When Tywardreath Village Shop owners Josh Taylor and Trudy Thompson took over the business in September 2016, even they couldn’t have predicted just how successful their new venture would be. Within a year, they had grown the business by 300%, engaged with local suppliers to offer top quality produce and even been tweeted by Sir Richard Branson. 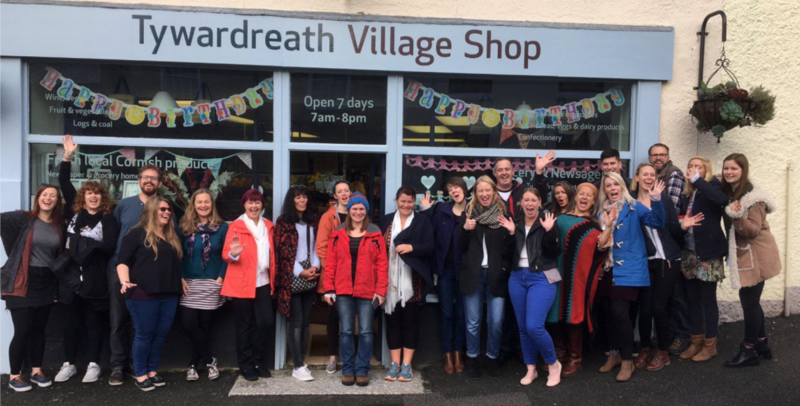 With a fantastic first year under their belts, Tywardreath Village Shop are now planning to expand, including a larger chiller to accommodate more Trewithen Dairy products. To give you some idea of how important Trewithen Dairy is to this village… the only question people asked on the fundraising document was ‘Will you still be stocking Trewithen Dairy products?’ …we’re proud to say they wouldn’t stock anything else!